Managing the symptoms of reflux and regurgitation can be challenging. 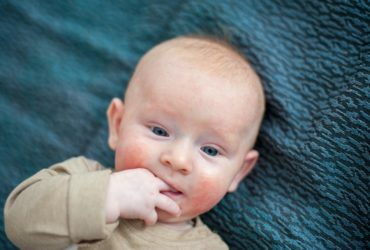 We’ve gathered the latest guidelines and expert opinion to support healthcare professionals to make the correct diagnosis and help them reduce concern in parents. The National Institute for Health and Care Excellence (NICE) has recently published new guidelines providing healthcare professionals with evidence-based advice on the recognition, diagnosis and management of gastro-oesophageal reflux disease in children and young people. 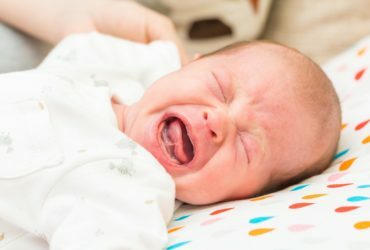 Functional gastrointestinal issues are common in infancy1. 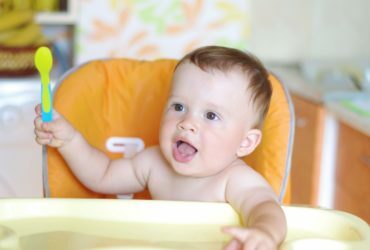 For example, around 30% of infants below one year of age will experience regurgitation1. 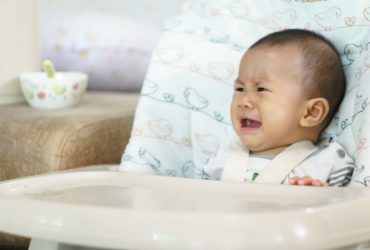 This can be a distressing and confusing time for parents, who may not be confident in what to change or adapt to help their baby keep down their feed.